We’ve got another Kickstarter Weekly campaign for you this week. 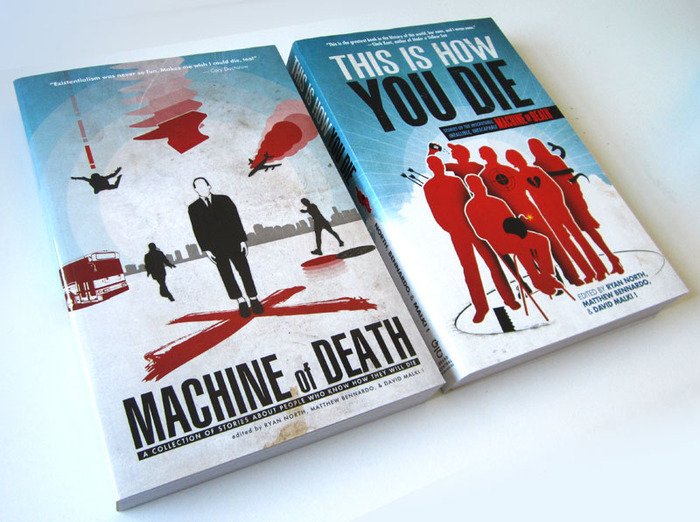 An interesting twist on a novel by the same name Machine of Death is itself a twist on all of those social media apps that purport to tell you how you will die. The Machine of Death tells players “how” they will die, but not when. Players then take on the roles of assassins, and since there is only one way to kill off the other players, they will play cards to try and find the most creative way to bring about the death given by the machine. Then you have a puzzle to solve. Given a person who is slated to die by BANANA PEEL, but is currently in (let’s say) a space station…how do you make it happen? 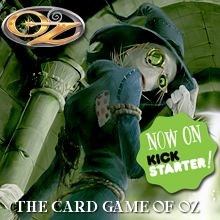 This campaign is going like gangbusters, and has blown past multiple stretch goals. You can get in on the action fairly inexpensively and get yourself a PDF print and play version, or for $25 you can get an actual copy of the game. This week both Firestone and I (Jeremiah) will once again be spending time in the same state. The lucky state that gets to contain the awesomeness of both of us this time is Indiana. We’re heading to the Simply Youth Ministry Conference to join 3,000+ people who have given at least some portion of their lives over to working with, ministering to, and doing life together with the generations to come. Scott happens to be a part of the Group/Simply Youth Ministry Team, the folks responsible for this event. He and I both have answered the call in our lives to come along side the next generation and speak truth and love into their lives. While at the conference we certainly hope to get some gaming in with other gamer/youth-worker types who are out there; the conference is all about relationships, learning, and resting. The life of a youth worker is a toilsome and exhausting one, and the Simply Youth Ministry Conference (SYMC) is a great resource of not only training and equipping, but of healing and recharging. Scott and I have both packed several of our favorite games in hopes of finding some gaming time; if you’re headed to the conference and want to hang out around a game table, be sure to connect with us via Twitter. 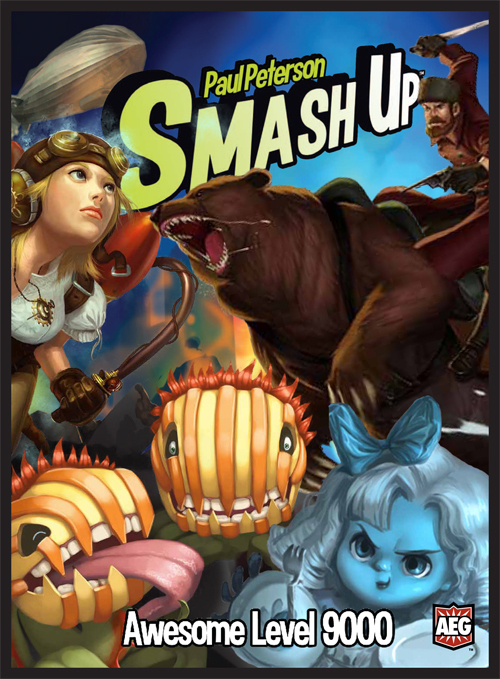 We here at TOG have certainly been anticipating the first expansion of Smash Up! 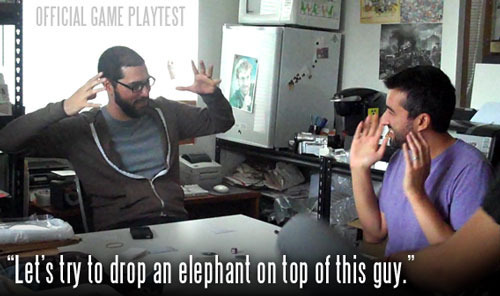 (one of our top 10 games of 2012). And to say we’re more than a little excited about today’s interview would be completely accurate. Today we’re chatting with Paul Peterson, designer of Smash Up! and its first expansion Awesome Level 9000—and much, much more. Paul, we’re so glad you’ve given us some time in your busy schedule. Thanks for chatting with us today! AEG has been amazing to work with through the entire process. They have a tremendous amount of respect for the designers they work with, and want us as involved as we’re willing to be. I’ve had a lot of control over the vision of the game and input into areas that I might not have gotten with other companies. So, as the release of Awesome Level 9000 (which is probably my favorite expansion name ever) draws near, we’ve seen LOTS of search terms in our metrics regarding “When is the Smash Up expansion release date?” So can you tell us and the world: What is the Smash Up expansion release date? It is printed and on its way. You should see it on store shelves at the end of March or early April at the latest. I can’t wait! 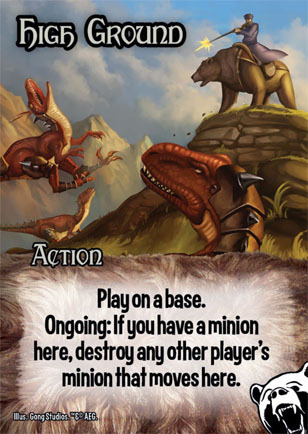 We know the expansion will feature 4 new factions and some new bases; does it add any other rules, or changes to the game itself? That’s a tough one. I am very partial to the Plants in the expansion, but overall I think the Zombies are my favorite. They have so many interesting cards like Tenacious Z and Mall Crawl. 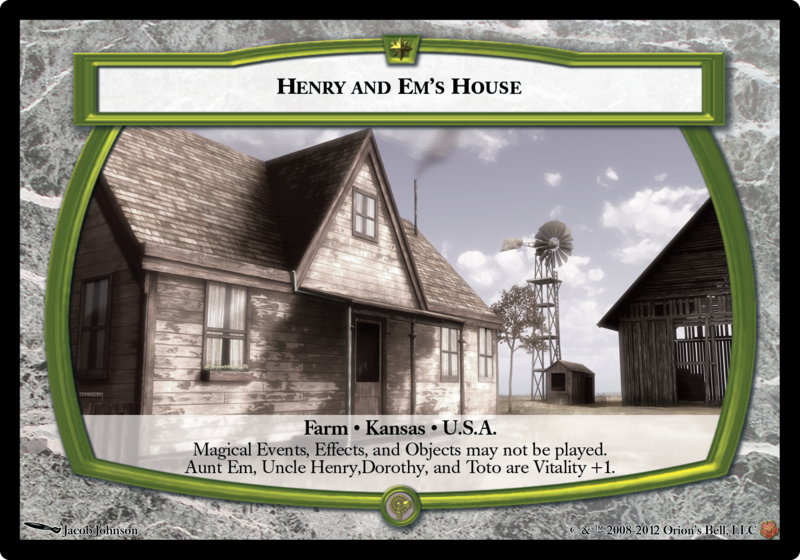 Anyway…your design credits include games such as Guillotine, The Harry Potter CCG, and others; are there any games you’ve designed in the past that you would love to reboot or do a new edition of? As for my other games, there is one small change I’d LOVE to make to Guillotine. 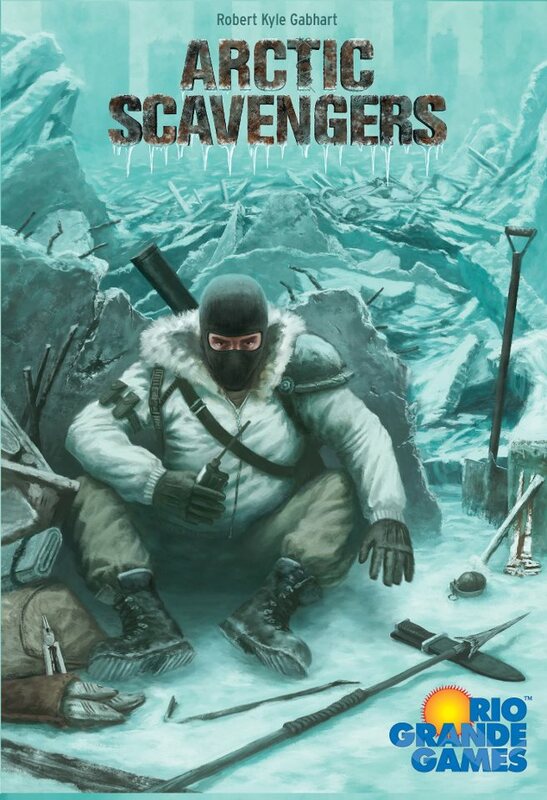 There is a card in the game called Callous Guards. Currently it lasts until the person who played it wants it to end. This was a huge mistake. If I could go back, I’d make it last one turn. I urge everyone to take my advice and play it as such. 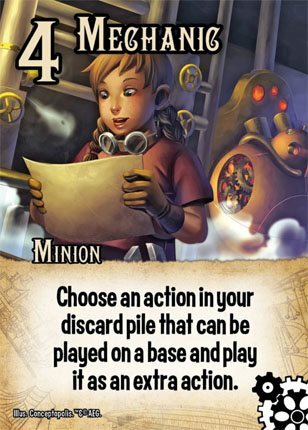 Looking at the inside tray of the core set of Smash Up, it’s apparent that the game was designed to be expanded. How soon can players expect yet another expansion? Well, we aren’t ready to announce a title or anything, but I can say that we are planning on having another expansion out for Gen Con this year. We are just wrapping up the play testing on it and players are in for a few surprises. What are you top 5 games, and what do you love about those games? Lords of Waterdeep – I’ve been a big fan of worker placement games since the first time I played Agricola, and I think that this is the best of them. It plays fast, but the mechanics are elegant and all work very well together. Magic: the Gathering – I don’t really have the time to keep up with the current deck technology in the ever changing world of professional play (which was a big inspiration for making Smash Up,) but I’m always willing to break out some preconstructed decks or do a draft or even a league. Dominon – There have been many deckbuilding games that have added to the genre since Dominion came out, but this is still the best overall. Some of the expansions are hit or miss, but overall the game still shines and continues to innovate. Robo-Rally – Brain bending, robot destroying, factory racing fun. Plus people do little dances in their seats to try to figure out what the program they are making will do. Cosmic Encounter – I am talking here about the original version of the game. The last several editions are just fine, but it’s the original version of the game that really taught me about how crazy a game can be and still be fun. Favorite board game designer who’s not you…? Tasty Minstrel Games launched a new Kickstarter project this morning, and they’re already 1/3 of the way to their goal. 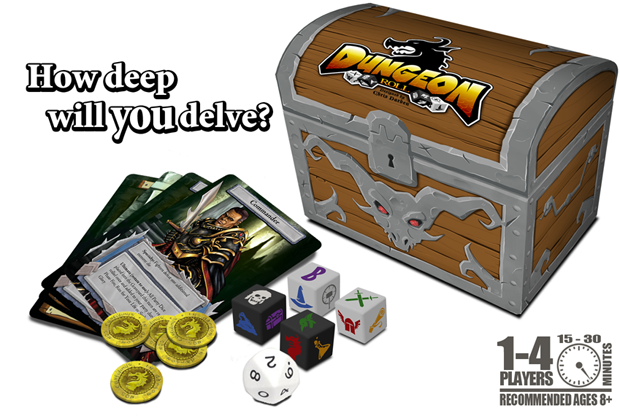 According to the game’s description, “Dungeon Roll is a light and quick press-your-luck dice game with many important and interesting decisions. Be a Hero with special and unique abilities. Roll your party made of clerics, fighters, mages, thieves, champions, and scrolls. And the best part is that all of this is only $15—shipped! That’s a great deal, and a price-point that I’m willing to take a chance with… Head on over to Kickstarter for yourself, and check out the project. The stretch goals include more Heroes, so let’s blow past the goal! A-Wing Sneak Peek from Fantasy Flight! Fantasy Flight has announced that the second wave of starships for X-Wing are hitting retailers on Feb. 28. They also gave a sneak preview of the A-Wing, with a look at the two new pilot cards and the maneuver dial—this is by far the fastest and most maneuverable rebel ship yet! This second wave of single-ship expansions will also feature such iconic ships as the Millennium Falcon, the Slave I, and the TIE Interceptor. So players’ fleets will be bolstered considerably with this new round of ships! Keep checking back here at TOG to find out all the latest and greatest news from around the gaming world! Thanks for reading!